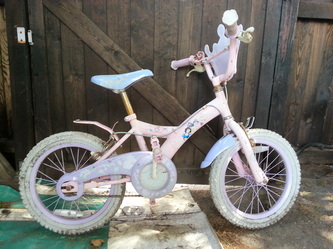 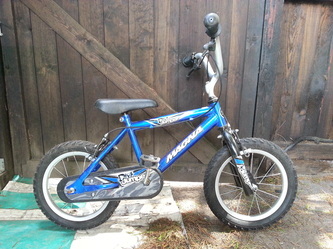 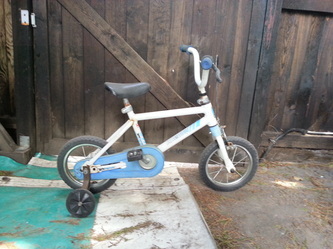 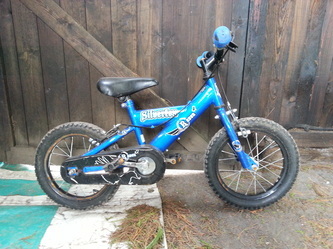 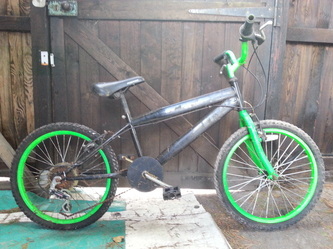 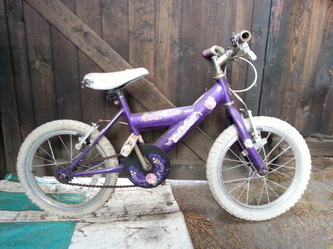 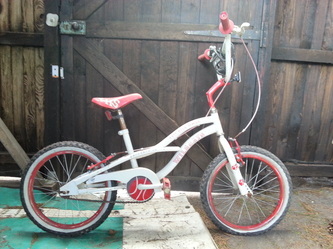 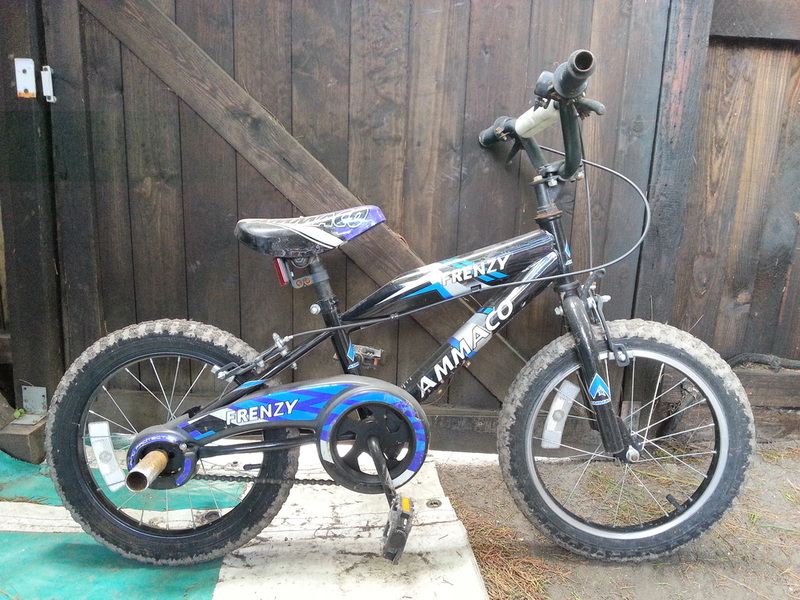 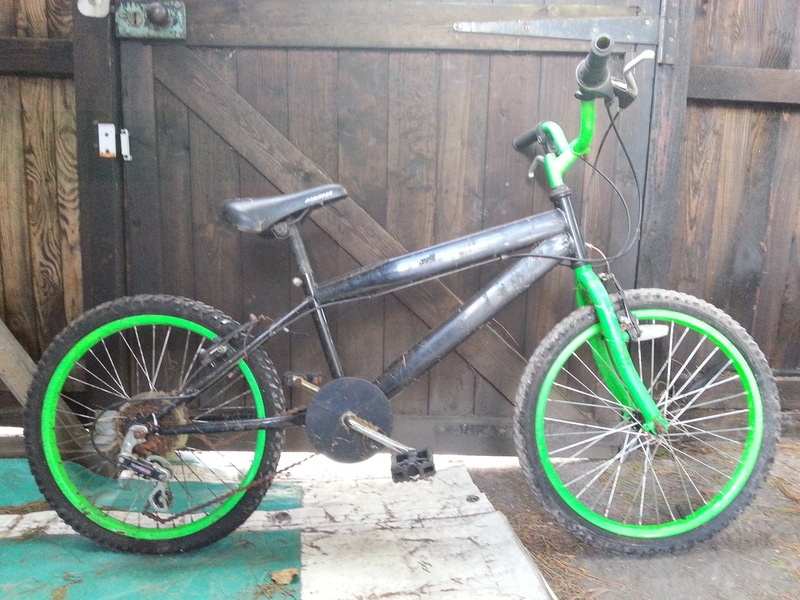 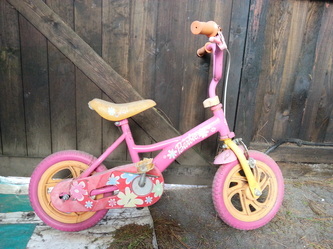 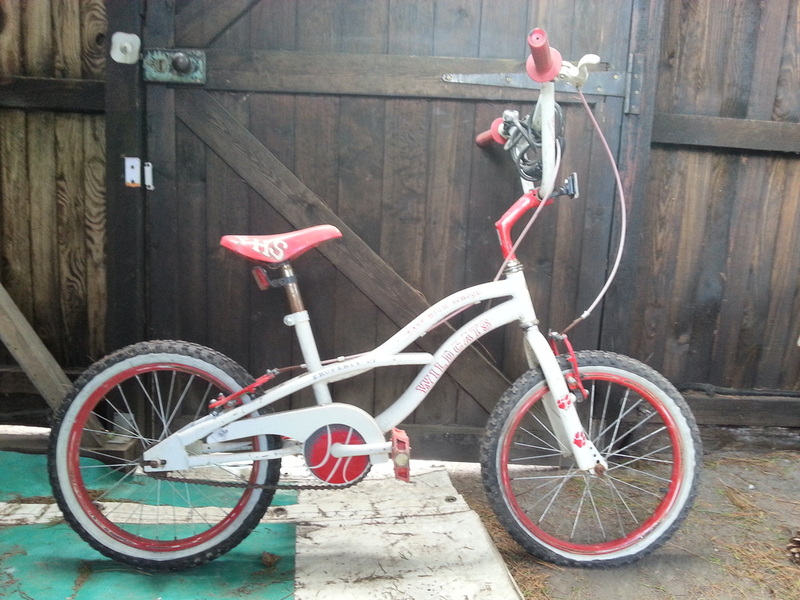 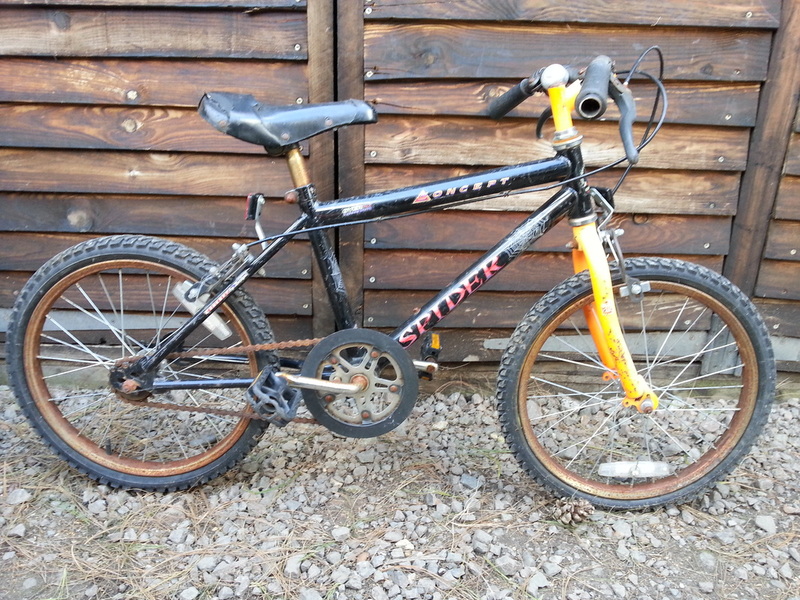 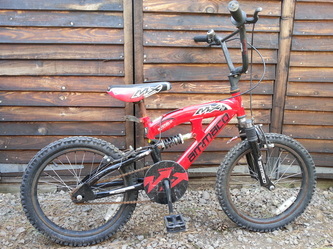 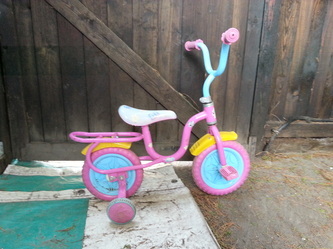 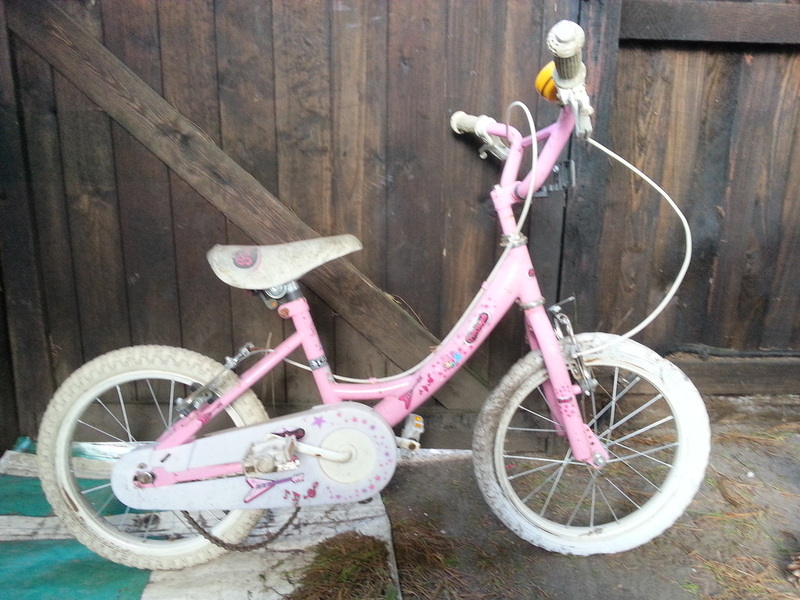 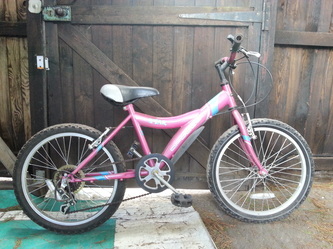 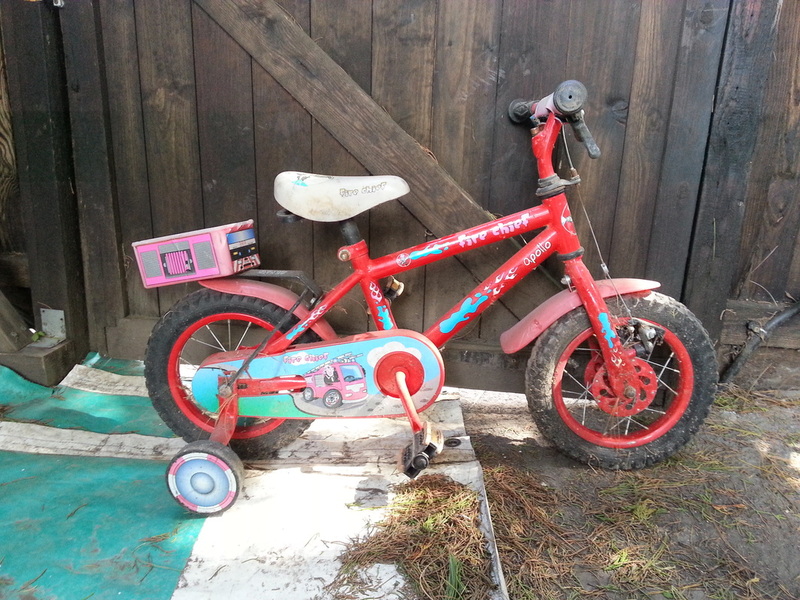 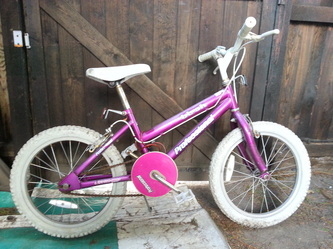 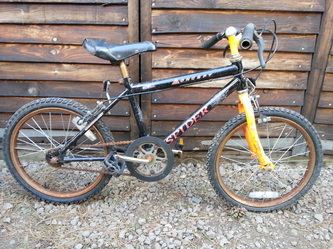 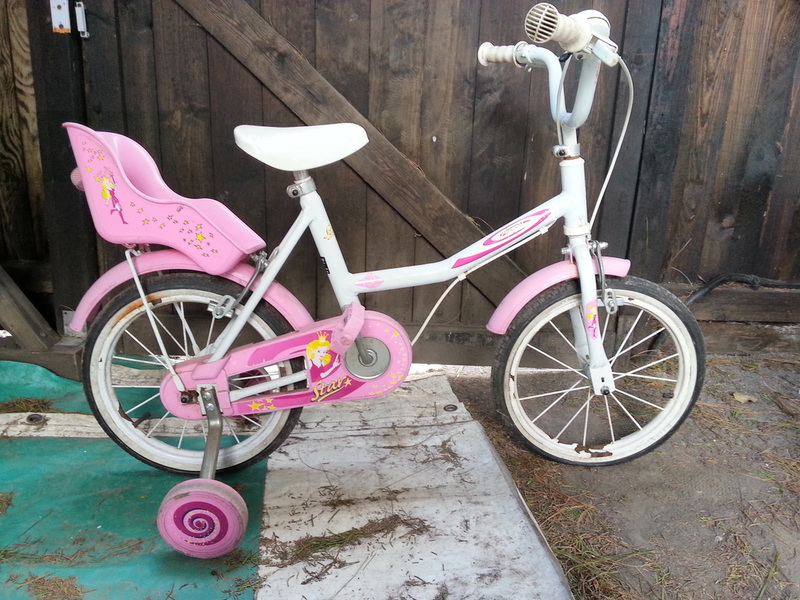 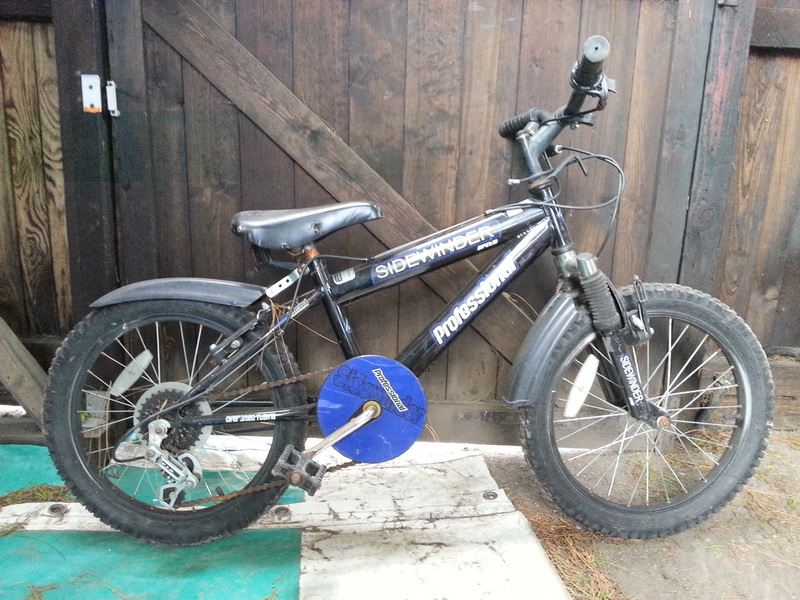 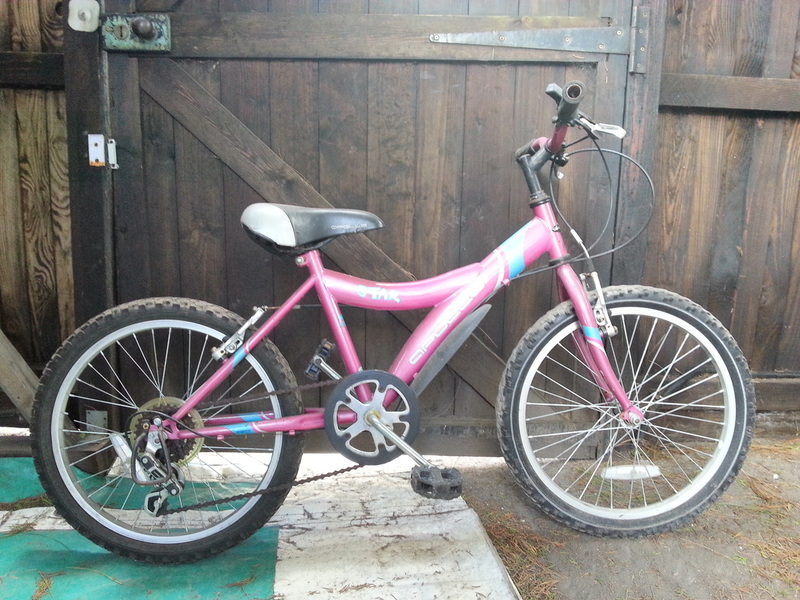 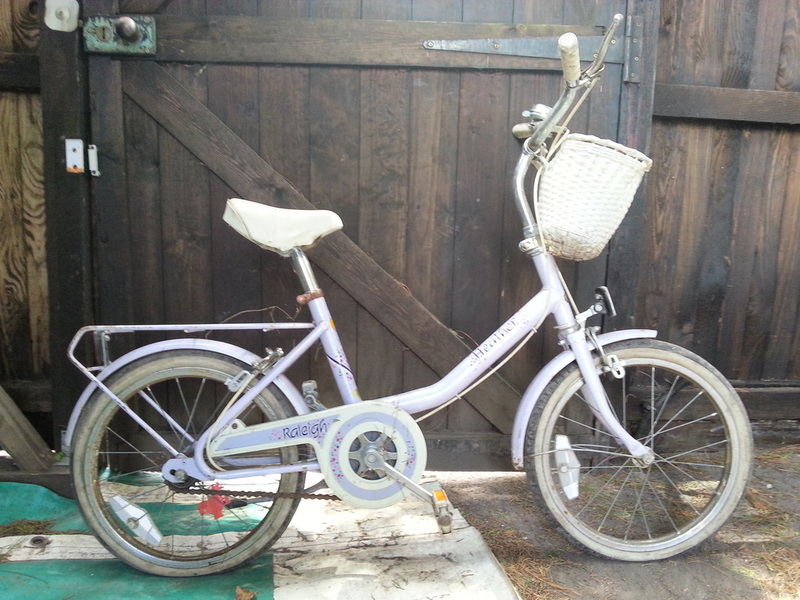 Kids bikes £10 - £30 sold as seen non guaranteed. 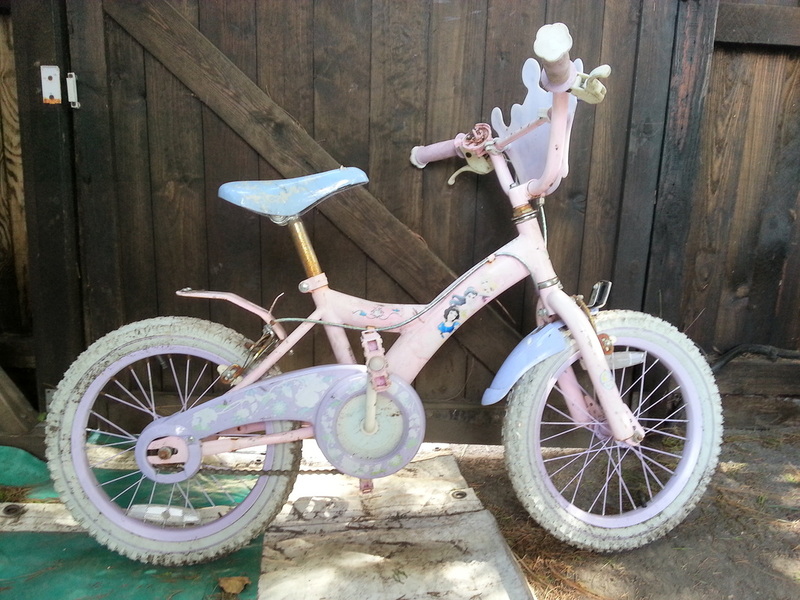 May need some tlc. 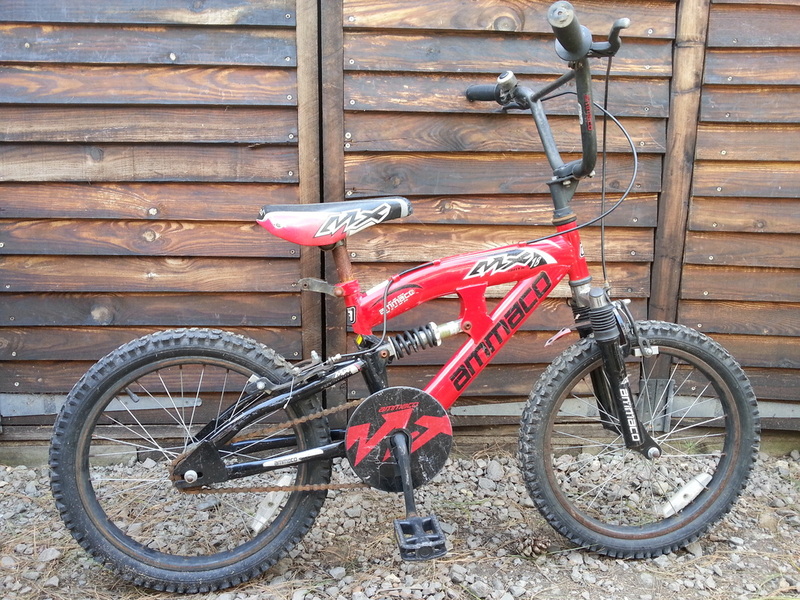 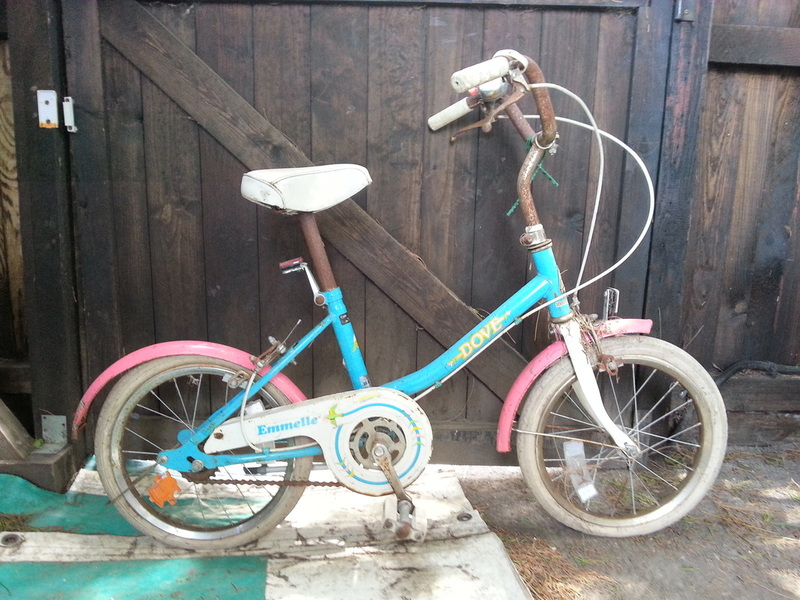 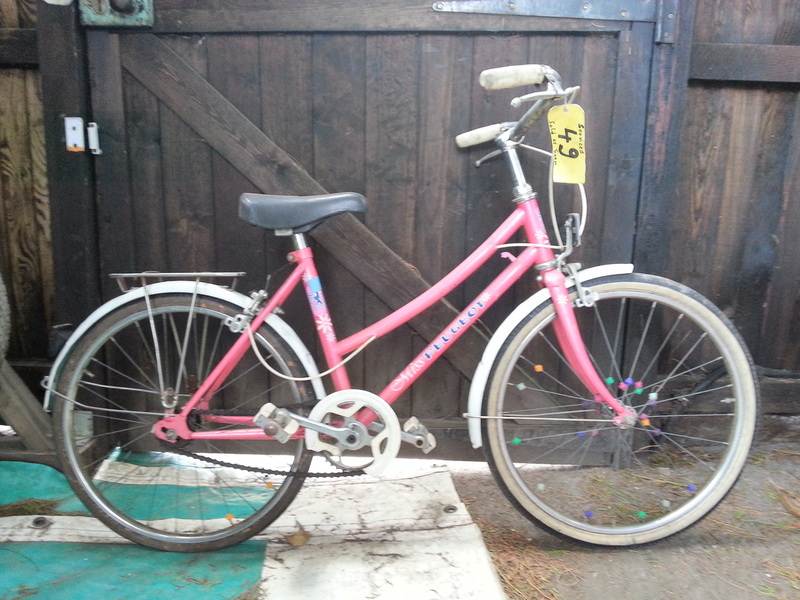 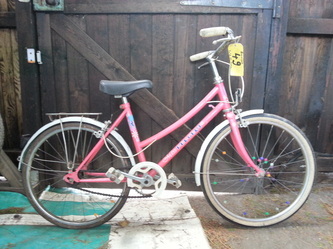 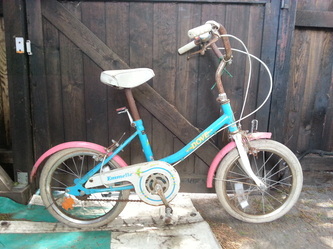 This bikes can also be serviced from £20 by our experienced mechanics and will then have a months guarantee on them. 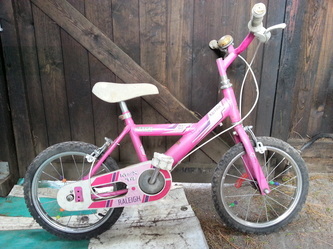 This can be completed within 1 hour to our quality standards.